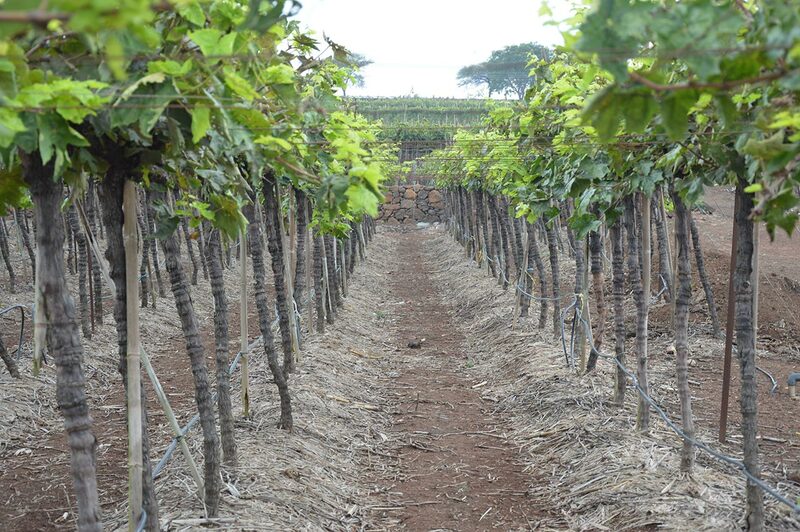 Since September 2015, in partnership with the German government program develoPPP, we are supporting smallholder grape growers with technical support and capacity building to secure access to different international markets. 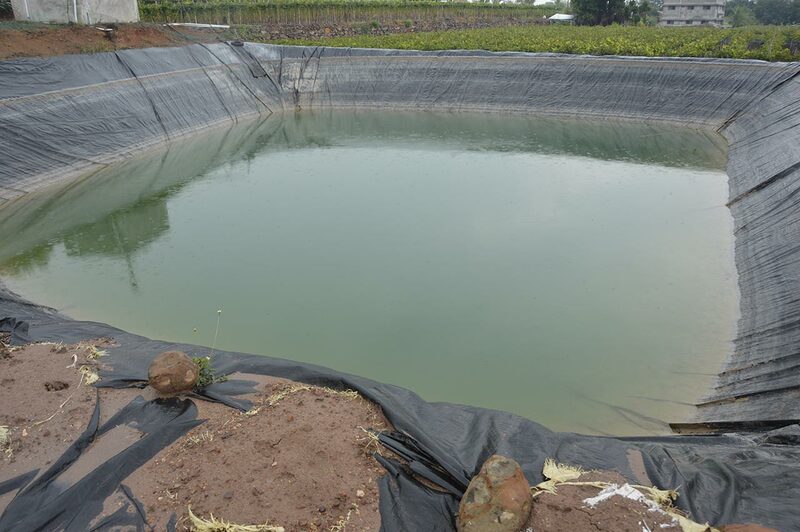 The project is based in the Sangli region in the state of Maharashtra, which is the leading grape production region in India. 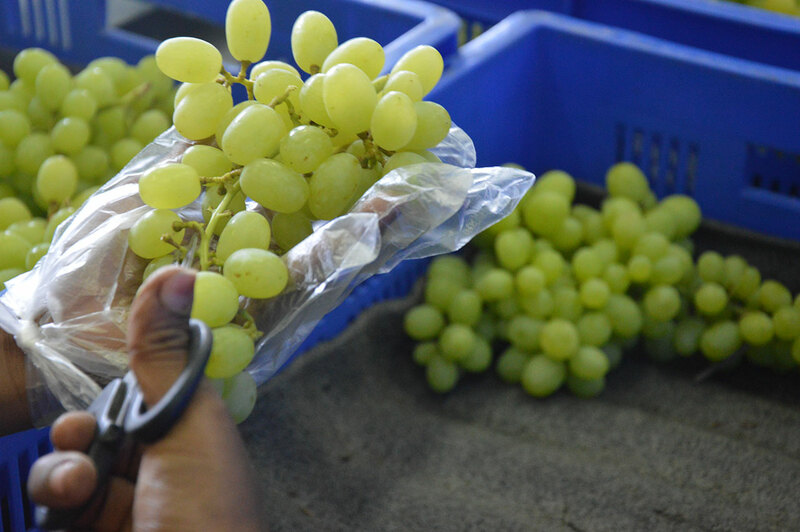 It combines production, trade and fruit industry experience, covering all the aspects of the grape value chain to reach the final customer. Our needs assessment research confirmed that farmers lack market knowledge and ought to improve their technical skills to reach the global quality standards. 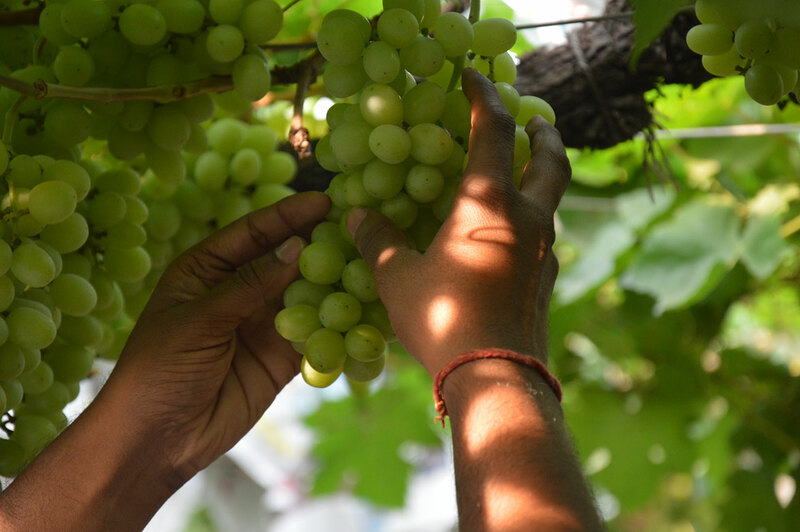 We built this program in collaboration with growers association from India, to strengthen the grape value chain and develop the grape growers. This project is managed by Debjit Ghosh, Indian native, closely familiar with the state of Maharashtra and international trade. He has an Agricultural degree from the Hohenheim University, Germany. After conducting local research on the basic needs of the smallholder farmers, it appeared that knowledge and awareness for pest control are a key element to a successful progress. Particularly, knowledge and technical support in the areas of pre- and post-harvesting practices are extremely important. In the first phase of the project, Don Limón worked together with 35 growers and estimated an export volume of 20 containers. In the second phase, the number of producers is expected to increase to 65 growers and to 135 in the third phase of our project. Through workshops, informative classes and an environmental awareness program about pest control, farmers are educated in how to reach international standards and requirements of supermarkets and big retailers, with their product and within the whole production process. Don Limón works in close partnership with local exporters and trainers. In this way Don Limón can ensure that these educational activities and programs have a sustainable and positive effect on the product, the production process and the whole region. Don Limón communicates directly and efficiently with worldwide customers through a well-functioning network with the smallholder farmers. This tool is also used to increase the motivation among farmers to increase the production quality and quantity. To improve the overall production process Don Limón is also involved in the sorting and packaging processes. Therefore, Don Limón can guarantee perfect product quality upon delivery in the supermarkets. The packaging and storage facilities are built by local contractors and financed through Don Limón. 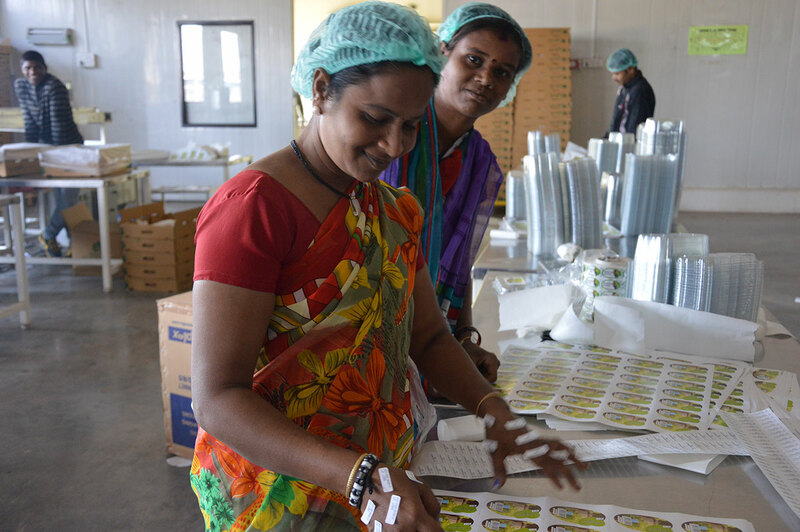 This way the development aid also impacts other economic sectors in India. Thanks to Don Limón’s rich and long experience in fruit trading and supply-chain management, the company can successfully establish great working partnership between the farmers and global retailers. At international fairs Don Limón brings together farmers and global retailers. The aim is to establish a real dialog and to connect directly the buyer with the producer. Don Limón wants to offer the stakeholders the possibility to get to know their producers. This is the kind of international fruit business Don Limón strives to achieve. 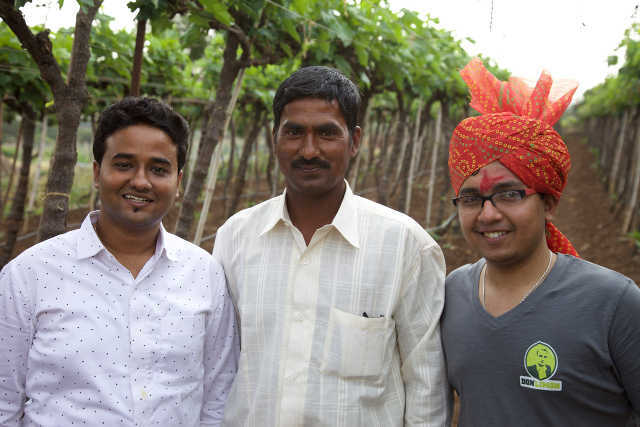 Don Limón has developed a great collaboration with the University of Hohenheim, Germany, to accomplish in-depth research at the grass root level in India. Prof. Dr. Regina Birner and Dr. agr. Sabine Zikeli are the contact persons responsible from the University. Mr. Chiranjeevi Allalasandra Rajanna (Master Student in the study program “Agricultural Economics”) conducted research in India as a part of his master thesis for Don Limón. Mr. Chiranjeevi had personal meetings with farmers, focus group discussions and meetings with Indian grape exporters to collect the most important information of the farmers. 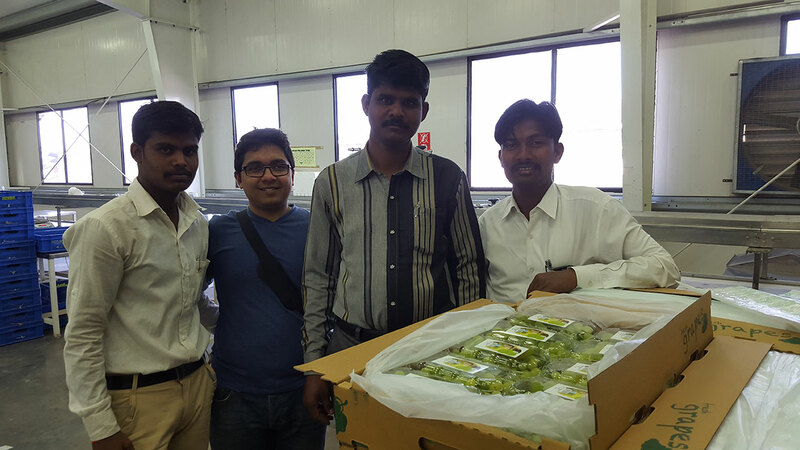 On the base of this information the company Don Limón could understand the reality of grape production in India. Thus, Don Limón came up with new ideas to optimize the table grape production as well as to improve the social conditions of the farmers. Currently, a mobile application for all the stakeholders is being developed to optimize the documentation process and the traceability of the products. Improvements in water management, safe chemical spraying, and the introduction of training centers are also being discussed. 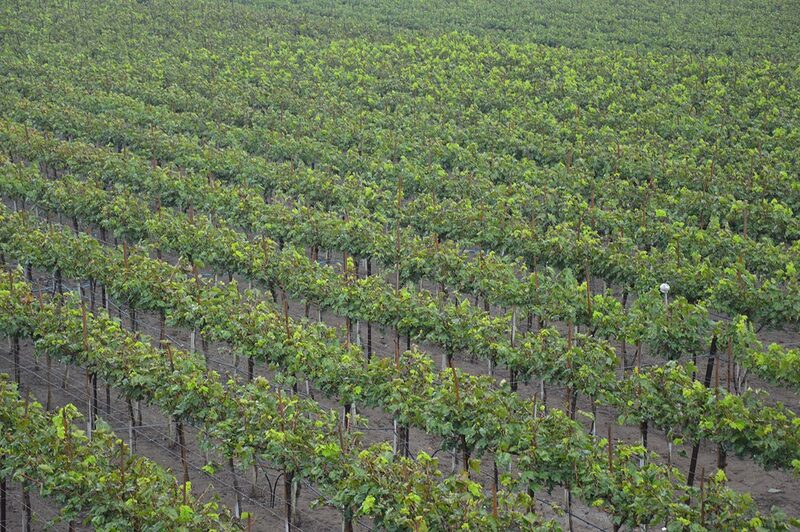 The research will be continued in the beginning of next year to implement the new ideas in the grape growing region.